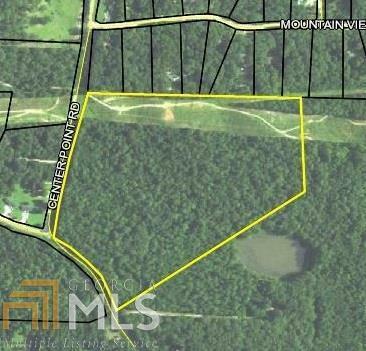 Great access to Hwy 78, I-20 and Hwy 113 and S Georgia Ave. It is zoned agriculture and has adequate road frontage on Centerpoint Rd and Hurst Mill Rd. Appraisal on File.